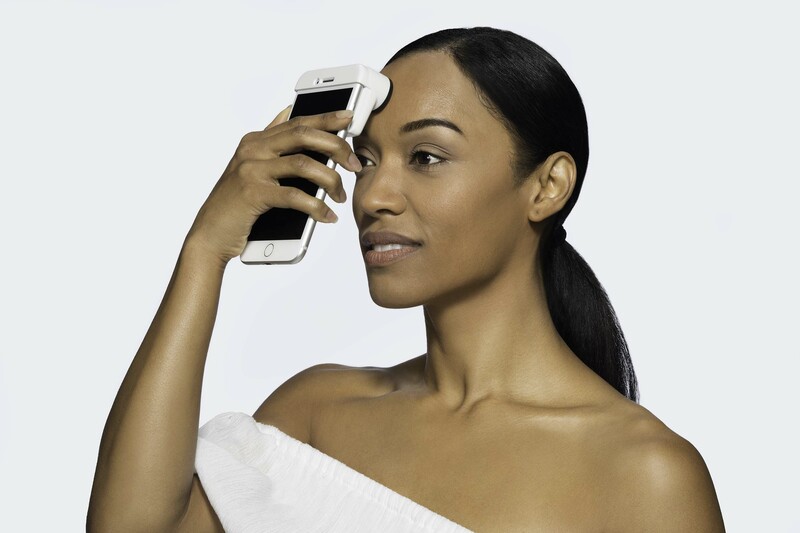 LOS ANGELES, CA -- JANUARY 5, 2018 – Next week at the Consumer Electronics Showcase (CES) in Las Vegas, Neutrogena® will debut sophisticated skin imaging technology that allows consumers to measure what’s happening above and below their skin’s surface. 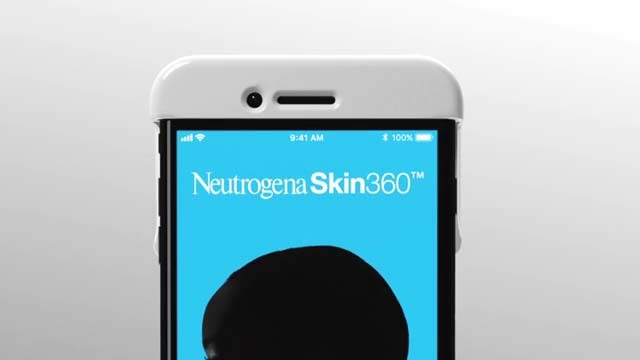 The Neutrogena Skin360™ app and the accompanying SkinScanner powered by FitSkin™ give users an in depth understanding of their skin’s condition and needs, customized advice to address those needs, plus a clear way to track and assess skin’s progress over time. 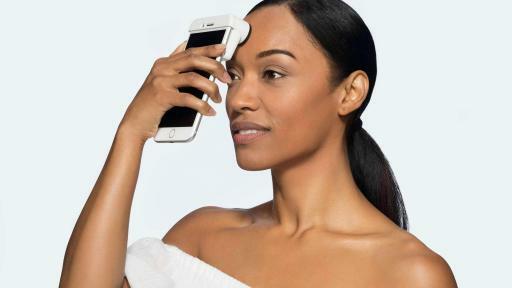 To bring this cutting-edge technology out of the dermatologist office and into consumers’ hands, Neutrogena collaborated with start-up Fitskin, Inc. on the development of the beauty tool and mobile app. 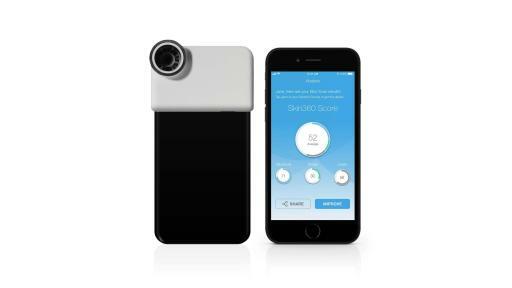 The SkinScanner tool fits over the user’s phone, and utilizes precision technology to reveal key metrics of skin health that are invisible to the naked eye. 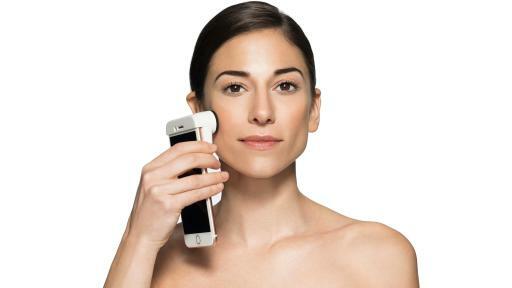 Built with 12 high-powered lights, a 30x magnification lens, and highly-accurate sensors, the SkinScanner captures the size and appearance of pores, the size and depth of fine lines and wrinkles, and measures the skin’s moisture levels. The Neutrogena Skin360™ app and SkinScanner tool will be available later this year for $49.99, exclusively via Neutrogena.com. 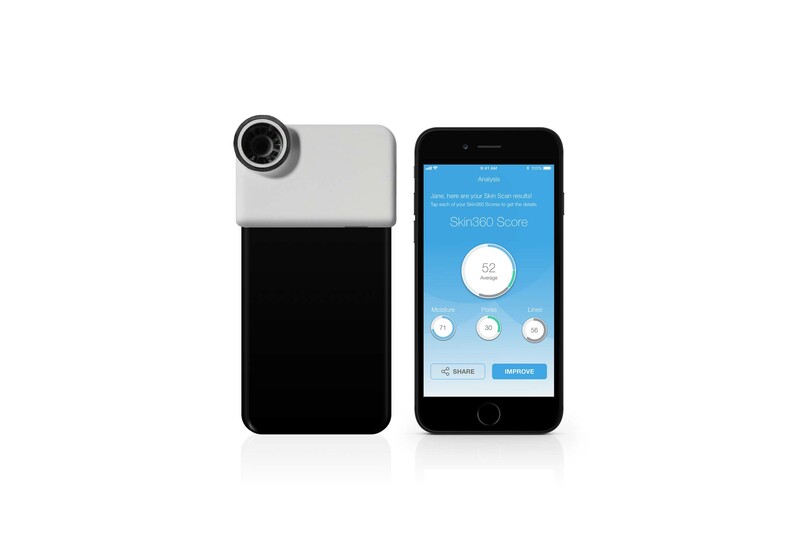 Consumers can sign up to be the first to try it by visiting www.skin360app.com. 1 Measures pores, fine lines/wrinkles, and moisture.